2007y & 1300cc Used Cars for sales !! It's special sales for Myanmar, Singapore, Malaysia !! We have a lot of Japanese used car stocks for Myanmar, Singapore, Malaysia people. And We have a lot of cheap price car !! 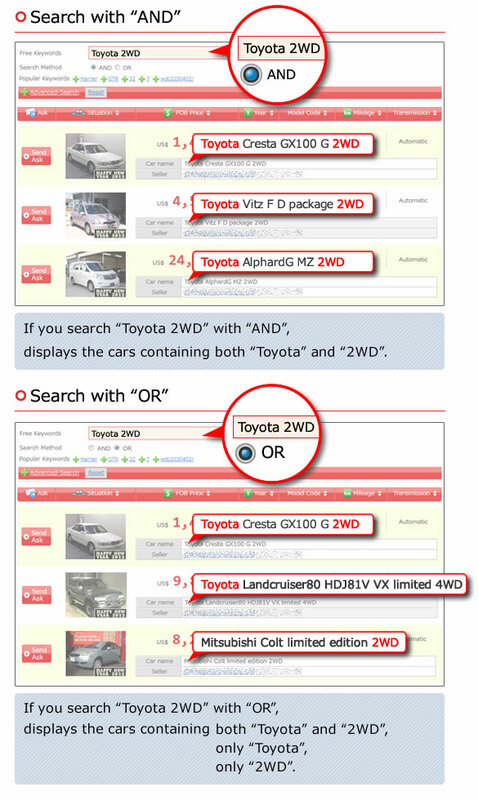 Please search the Japanese used car in CarPriceNet ! !